First off, I’m assuming you’re creating a new lab domain. You can join a Zentyal instance to your existing lab domain, promote it to act as a Domain Controller, handover the FSMO roles, then retire your Windows-based Domain Controller. Any existing GPOs will be available in the transferred domain. However that’s more than I want to get into for this series of posts. I like to rebuild my lab from scratch on occasion, to clear up the cruft that appears in a setup that lacks disciplined change management. But if you’ve built a complex setup, and the thought of rebuilding it all seems like too much work, then we’d love to hear your battle stories in the comments section below. Here are a couple of pointers to the online documentation that might help you. If you already have an existing Ubuntu (or Debian) server, you can install the Zentyal package. Again, this is out of the scope of these posts, but here’s a couple of pointers if that’s what you want to do. Zentyal 3.3 is developed and tested with Ubuntu 12.04.3 (Precise) Server Edition, and hasn’t been tested with other versions – YMMV. I suspect you could run this off 512MB of memory for a lab if you’re in tight squeeze but I haven’t tested it. 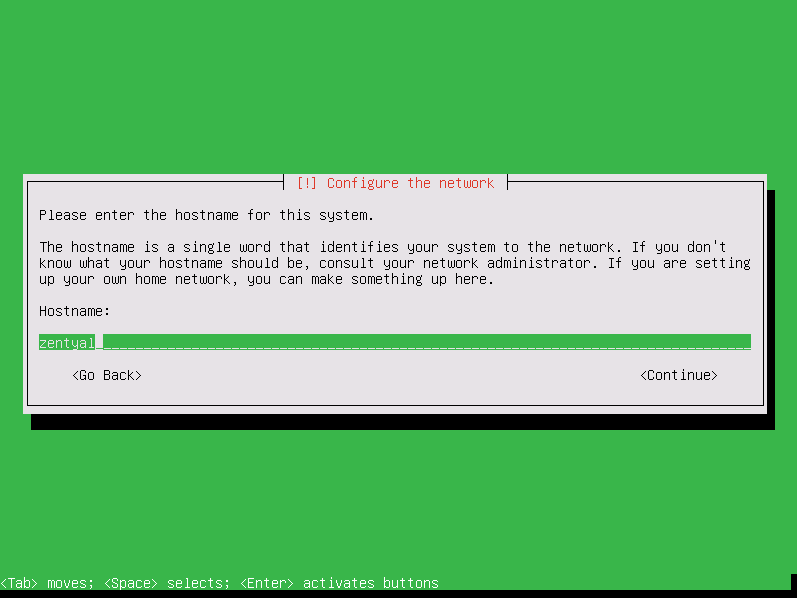 Then the installer asked what the hostname should be – I was happy to keep it as zentyal for my lab. At this point in the proceedings I increased the size of the desktop resolution beyond the default 800 x 600. To do this click in the bottom left desktop icon > Preferences > Monitor Settings – Make sure you “Apply” the setting, not just “Save”. 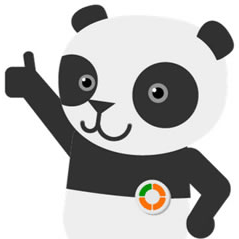 All of this hard work make the Zentyal panda very happy. You should be too. We’re half way to building a Linux-based Domain Controller. Part 3 of this series explains how to configure the Zentyal instance. I just left it with the E1000 NIC that is standard for the guest OS I based it on. I haven’t had any issues in my lab environment, but I guess if I was running this in a more Production-type setting, I’d install VMware tools.